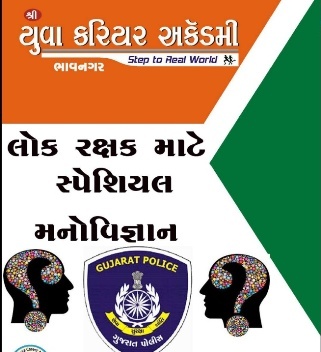 Hello Friends, Welcome to Our site WWW.SSGK.INFO In this post the candidates read and download Psychology For Lok Rakshak prepared by Yuva Career AAcademy Bhavnagar. These are fact-based questions written mainly for aspirants of Lok Rakshak examinations of similar nature. Currently, in this pdf file about more than 450 questions roughly.